Model Suite by Cecconi Simone Available for Viewing by Appointment Only. Life at the top means many things at Harbour Plaza. 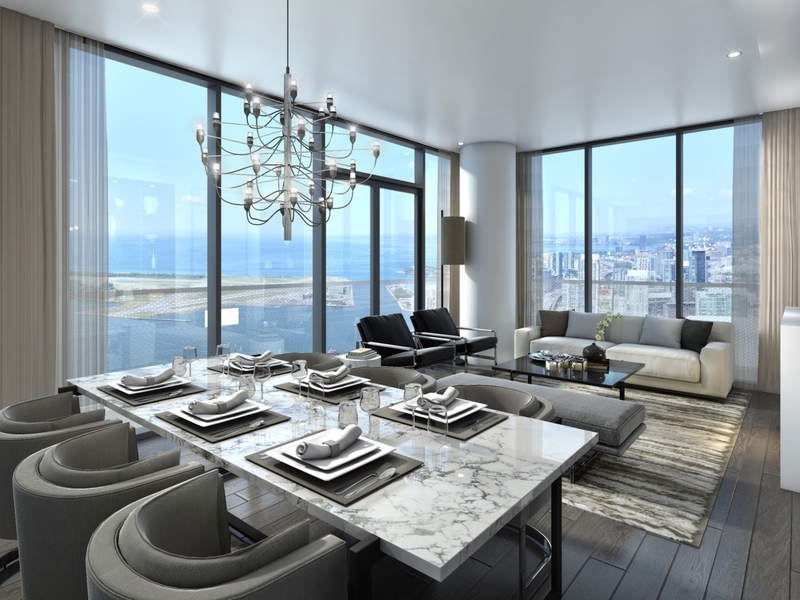 First, the superior design, exquisite finishes, and exceptional craftsmanship Toronto has come to expect from its premier builder. A first-class urban community, the South Core waterfront, to offer you myriad urban amenities. And, of course, a peerless view of a most extraordinary city to call home. A view we trust will represent the achievement of your loftiest dreams.